Following an extended debate that lasted a Regular Session and two Special Sessions, the Alabama Legislature passed a budget that, at its best, will only provide the bare minimum needed to keep our state government afloat. 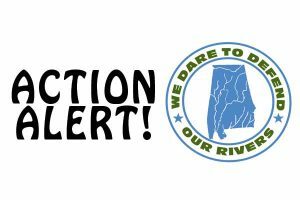 The Legislature crippled the Alabama Department of Environmental Management (ADEM) by removing all non-earmarked appropriations from the State General Fund. This is important for several reasons but the most critical is that it sends an undeniable message that environmental protection — including the protection of clean water and clean air — is not a priority for the leaders of our state. ADEM, like many state agencies, receives the money required to carry out its various missions from various sources. Apart from the General Fund money, ADEM takes in roughly $153 million a year. Some of this money comes from the fees that you pay to dump trash or when you put new tires on your truck. These fees are collected for very specific programs like maintaining landfills or cleaning up the many scrap tire dumps plaguing our state. Some of these funds are quite large, such as the Underground and Above Ground Storage Tank Fund, which is in place to ensure that the oil and gas tanks sitting on just about every street corner of the state are not leaking into our groundwater or polluting our neighborhoods. And while these trust funds may seem ripe for raiding, they are designated for specific purposes and cannot be used for other things. Likewise, a surprising amount of money is funneled in from the federal government but that money is designated to help Alabama meet its obligations under federal law. The biggest source of the agency’s earmarked funds comes from the fees that the Department collects through the issuance of pollution permits. Herein lies the problem. Like those other funds, the Department of Environmental Management is forbidden from using discretion in how it uses that money. By State Law, ADEM cannot use permit fees for anything other than issuing the permits. This means that ADEM can’t use the permit money for pollution inspections or for water quality monitoring. Simply put: ADEM cannot use this money to catch the bad guys who are illegally dumping pollution in our streams or making it unsafe to breathe the air. And, according to the budget that passed last week, that is exactly how the leaders of this state want it. The money for enforcement comes from the General Fund which provides the discretionary money that allows the Department to inspect sites, conduct testing and bring enforcement action against the polluters. 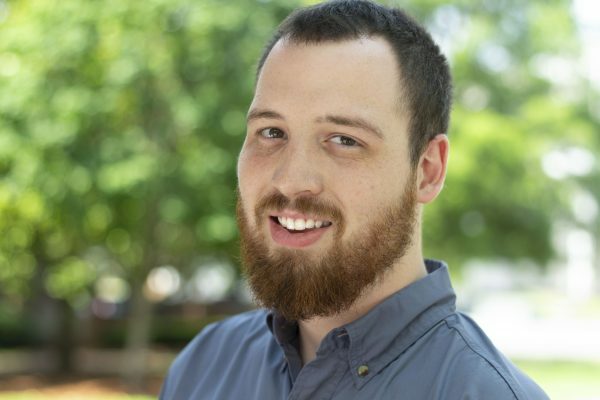 Prior to this year, the State of Alabama routinely provided one of the lowest levels of discretionary money of any state and that limited funding has been on a steady decline for years. Since 2008, General Fund appropriations have fallen more than 96%. This year, the Alabama Legislature wiped that money out completely by eliminating all discretionary appropriations and providing a measly $280 THOUSAND out of the General Fund that was specifically earmarked for regulating Combined Animal Feeding Operations (or CAFOs), a particularly nasty source of pollution that is impacting several areas of the state. On top of that, the Legislature is requiring the Department to remit more than $1.2 Million from its other funds; an amount equal to the Department’s entire General Fund appropriation from last year. Now the Department is scrambling to patch together a plan to do its job and to prevent the EPA from intervening and removing the state’s authority to issue permits under the Clean Water Act. The Department will have to find creative ways to accomplish this and it is unclear how it can proceed. 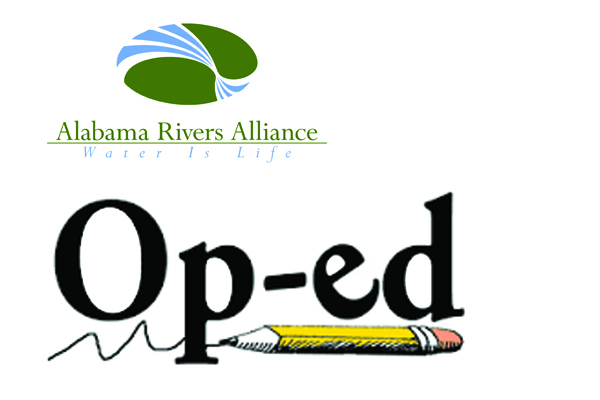 In 2010, conservationists from across Alabama came together and joined a petition to EPA to take over the state’s water pollution permitting program. Two of the key issues raised in that petition were the inadequate enforcement efforts of the state and the lack of resources provided by the state that were necessary for ADEM to carry out its responsibilities. On both of these issues, EPA agreed with the petitioners and warned ADEM that it would be under close scrutiny to demonstrate that it could meet the requirements of the Clean Water Act. Unfortunately, rather than moving along the path to improvement, things have gotten worse. With all of this, the greatest disappointment comes from the fact that our elected leaders are not placing the protection of clean water and clean air as a priority for our citizens. As we’ve seen in the debate over the state parks and the attacks on the budget of the Department of Conservation and Natural Resources, protecting our natural resources and the places that the people of Alabama live, work and play is not important. These services are too often seen as excesses to be raided in the name of political expediency. Remembering that actions speak louder than words, the votes taken over the course of this year demonstrate that clean water and clean air have no champion on Goat Hill. Perhaps the fault for this rests on all of us. While the debate raged over how to fund our government, the call to protect our environment never really manifested. Sure we raised Cain when they wanted to shut down our state parks but we never rallied for the higher ideal of protecting our environment. Today we hear voices of shock that the legislature would so drastically cut our environmental departments but where were we before this bad budget was passed to let our leaders know that this is important to us and to the people of this state. We’re sending out an SOS to the world. We know what needs to be done. We know that hard choices will need to be made to move our state forward and to provide the essential services that keep society civilized. Going forward, we must be engaged on every level so that those who are considering what priority to place on the protection of our environment will understand that we care, we are watching them and that our message will be received: We WILL Dare to Defend our Rivers.